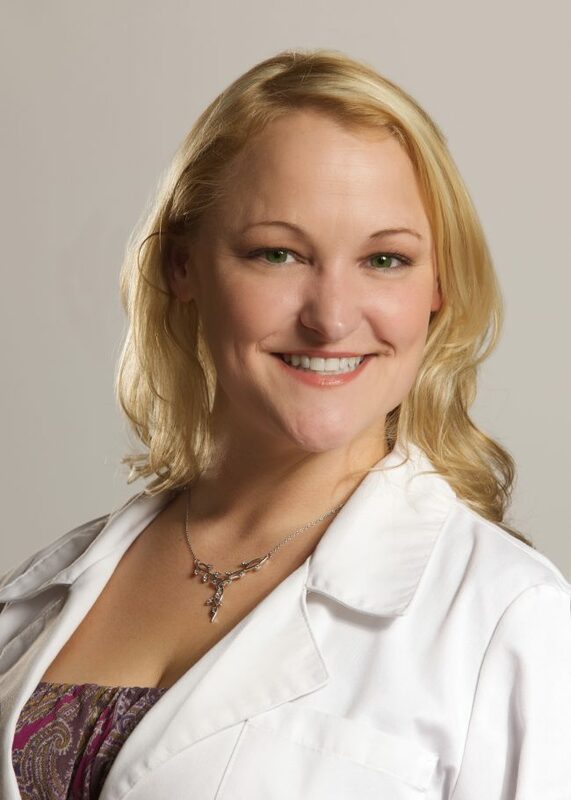 Dr. Owen lives in Dallas, Texas with her husband Edwin, his two children Caleb and Taylor, and their two dogs. When not working, she enjoys spending time with family, and working on new craft projects. Dr. Owen also enjoys playing games, trying out new restaurants, reading, and traveling with her husband.